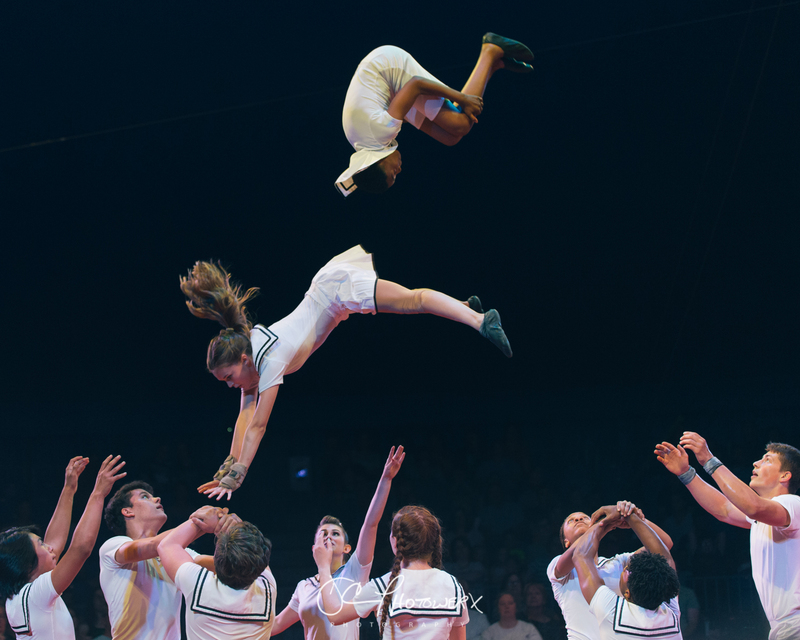 “One of St. Louis' Great Gems” – A quote from Trip Advisor. 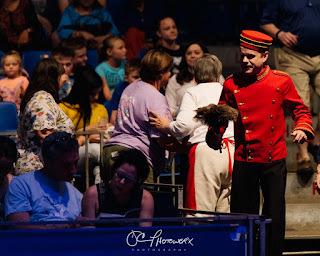 Is he going to review a circus? You bet I am! 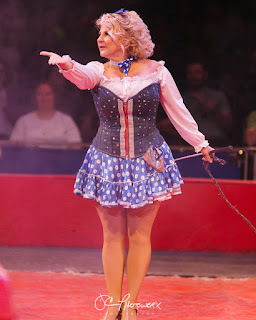 I probably haven’t been this excited to see a circus since I was 10 years old! 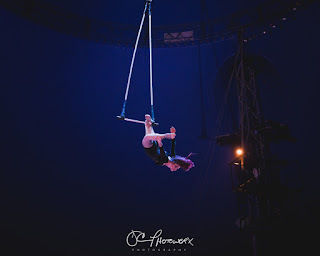 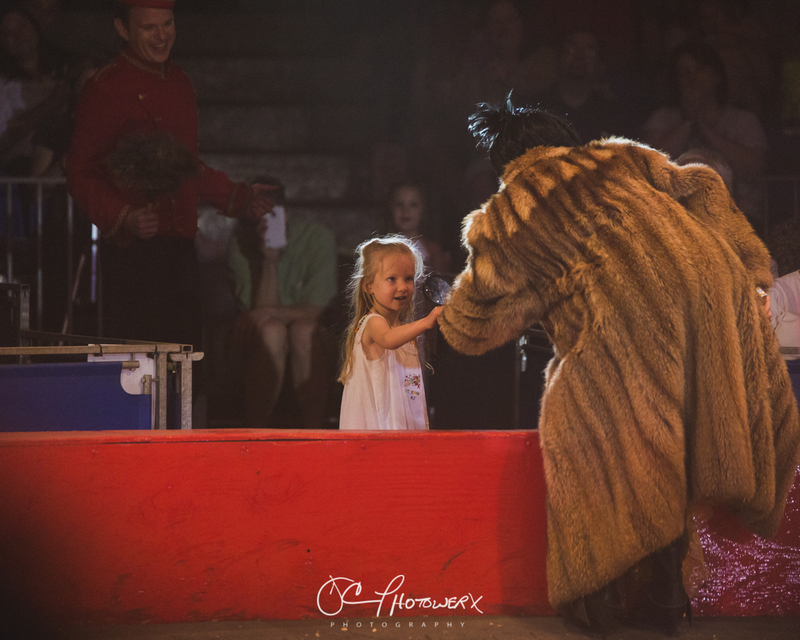 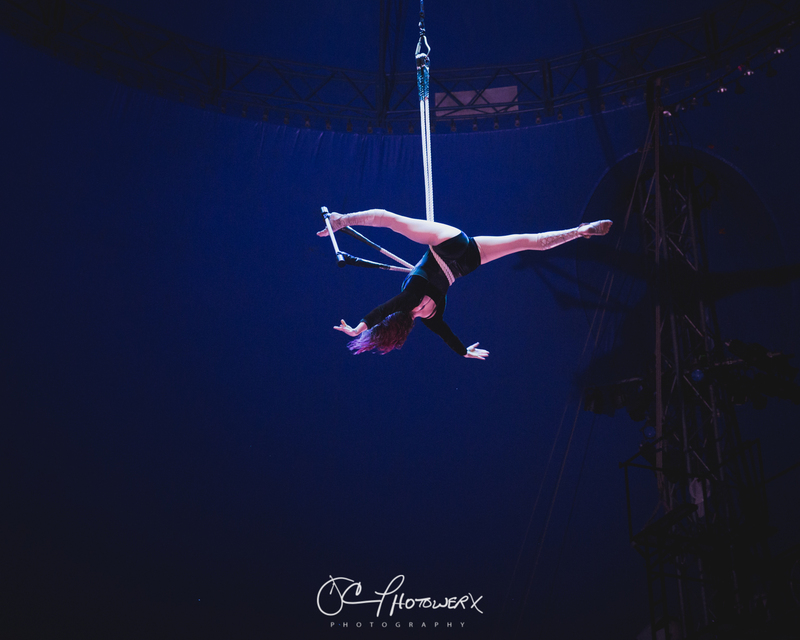 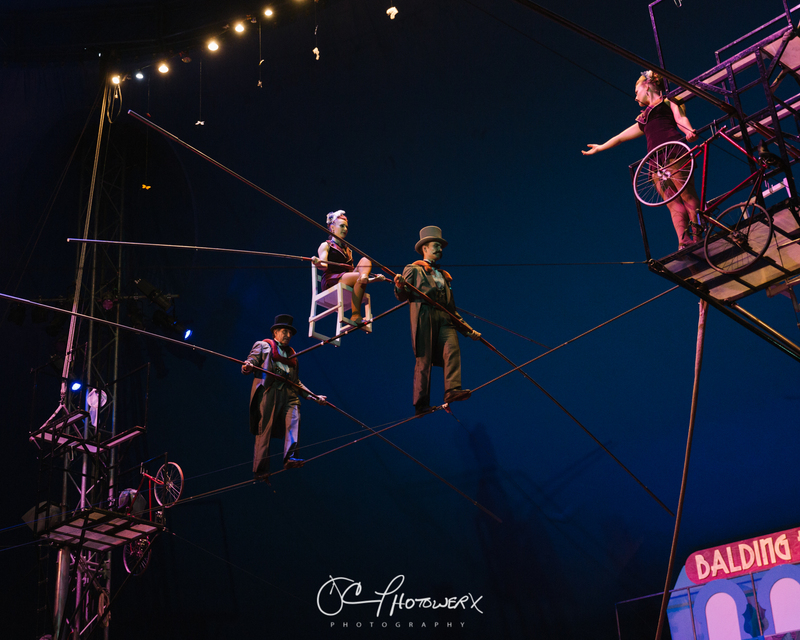 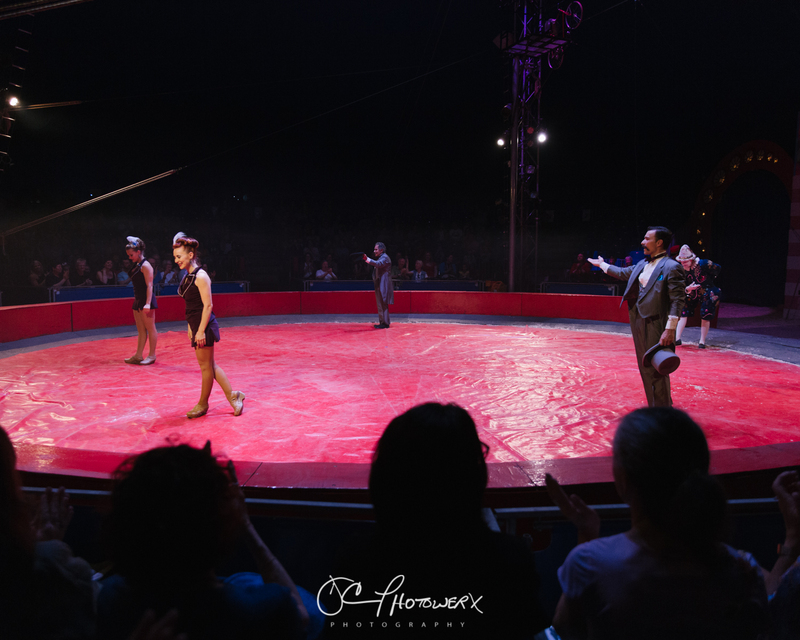 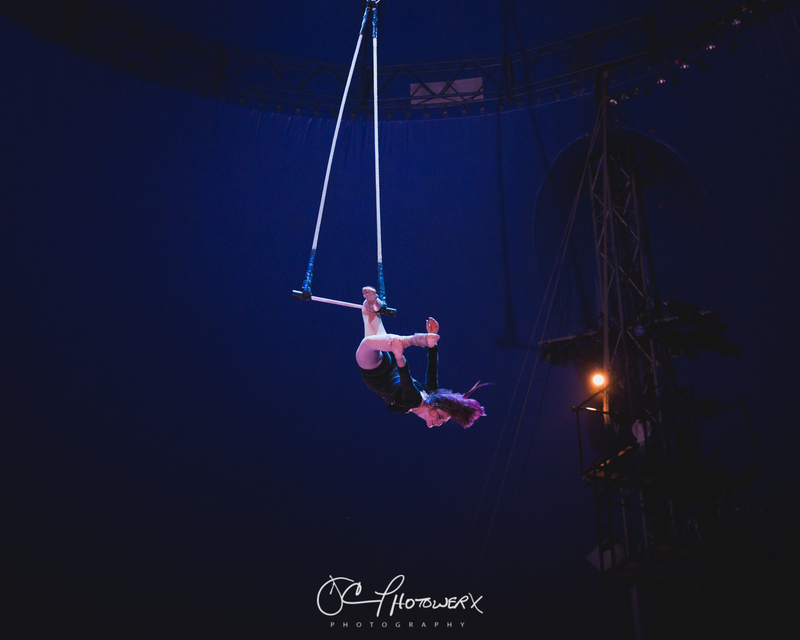 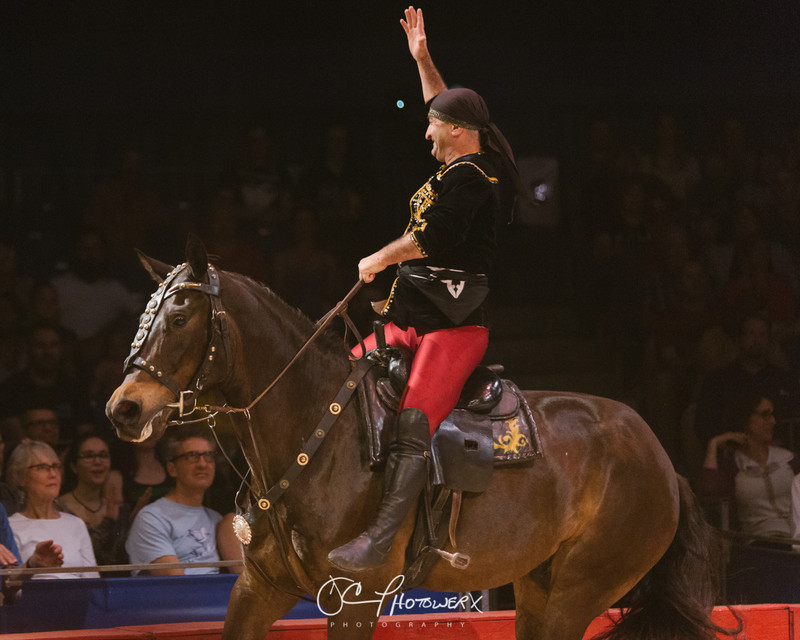 Circus Flora has been a St. Louis tradition for the past 32 years, with each year bringing a bigger and better production than the last. 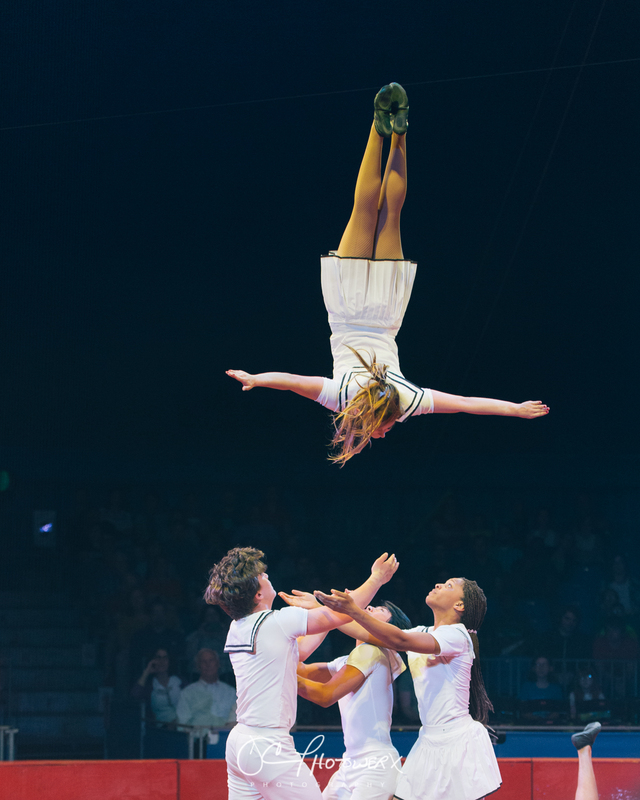 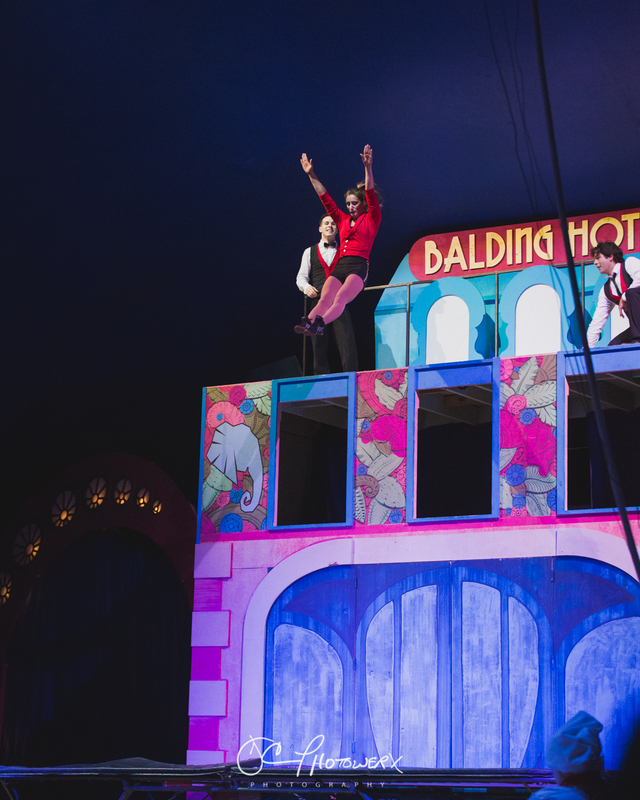 This year’s production, “The Case of the Missing Bellhop” featured an extreme amount of talent, packed into a one-ring circus! 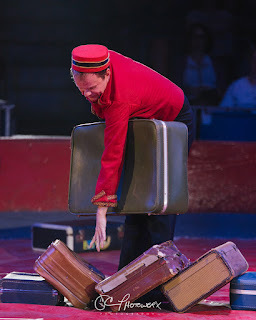 A description of the show, from the Circus Flora website gives us an overview of what’s going on. 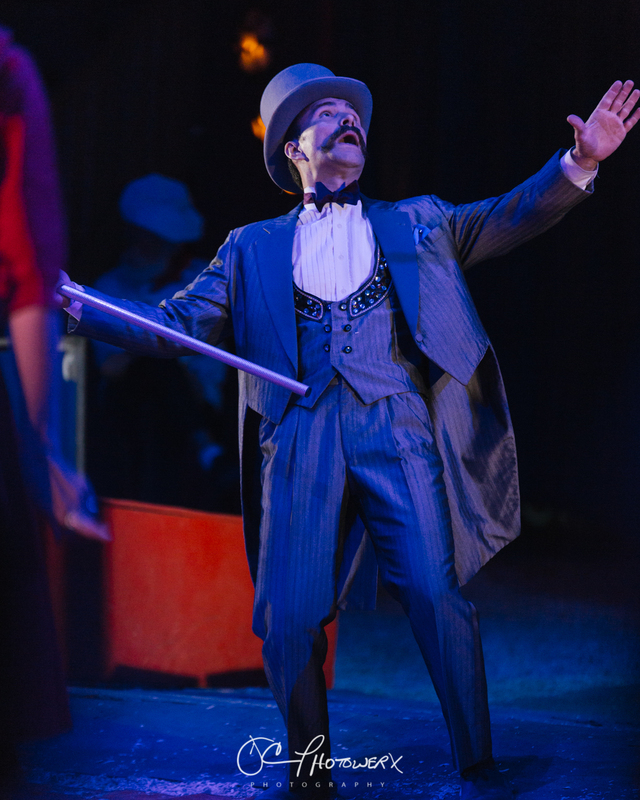 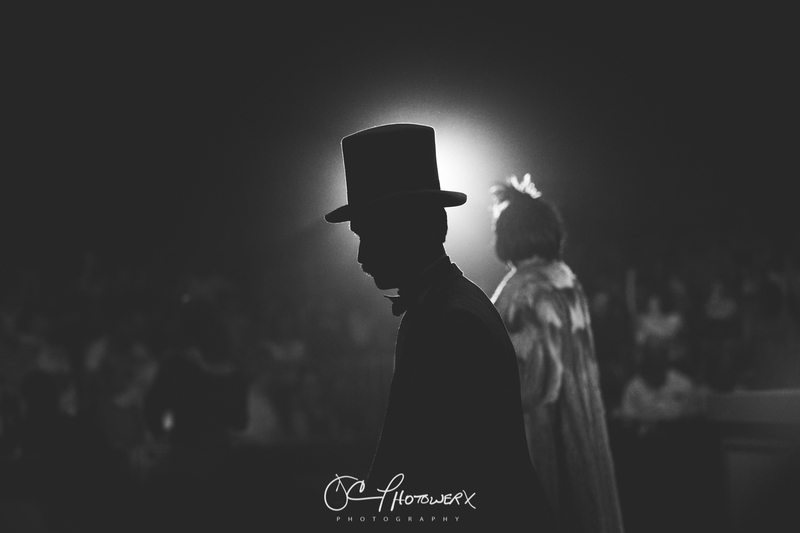 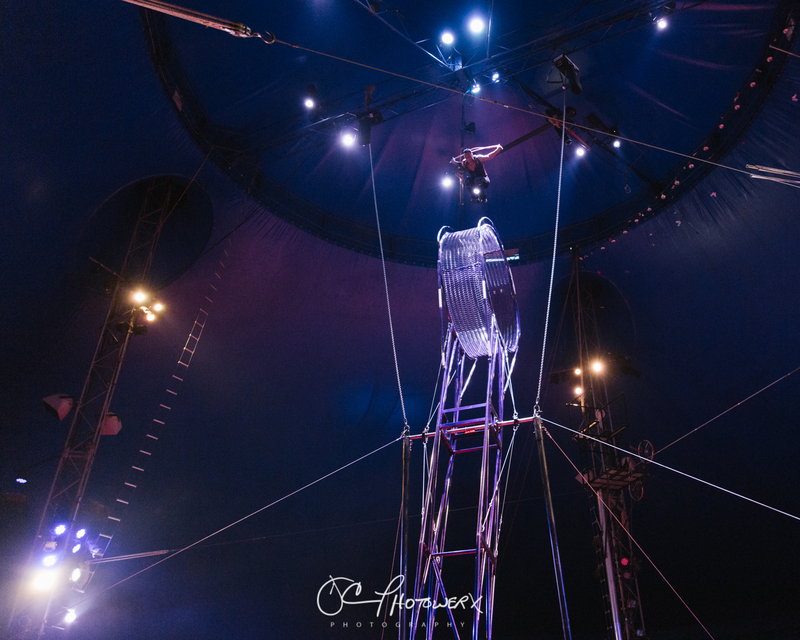 As the freestanding Big Top, on Washington Ave. in St. Louis fills up with guests, an unassuming man dressed as a bellhop, makes his way around the circus tent. 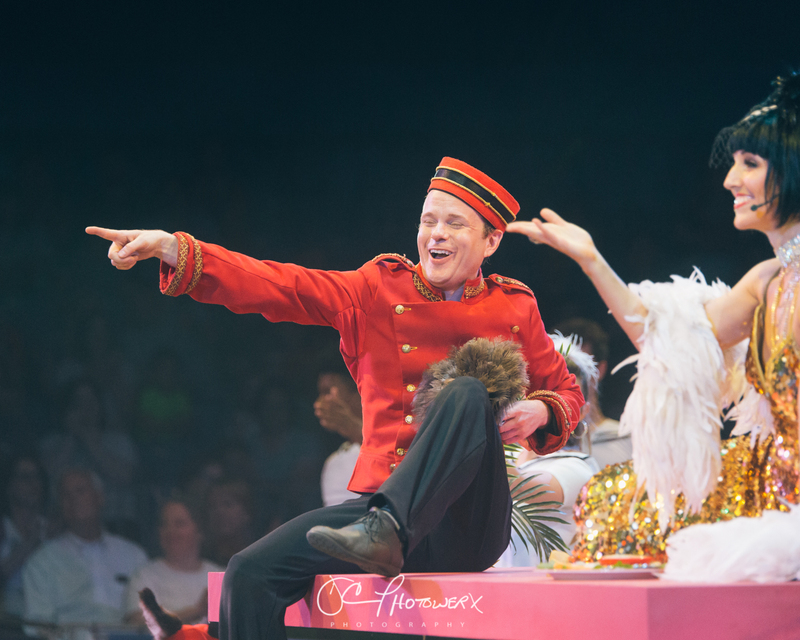 Stopping for quick cell phone pics with audience members and dusting things with his feather duster. Actor Adam Kuchler, the Bellhop, is the first to win over new fans. The lights come down and a small circus band plays, creating the mood of a small traveling circus in the 1800’s. 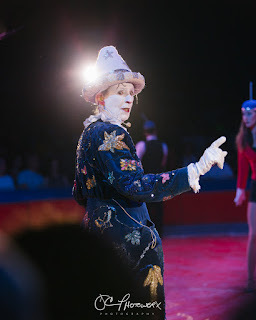 A creepy clown named Yo-Yo (Cecil Mackinnon) enters the circus ring and begins narrating the nights festivities. 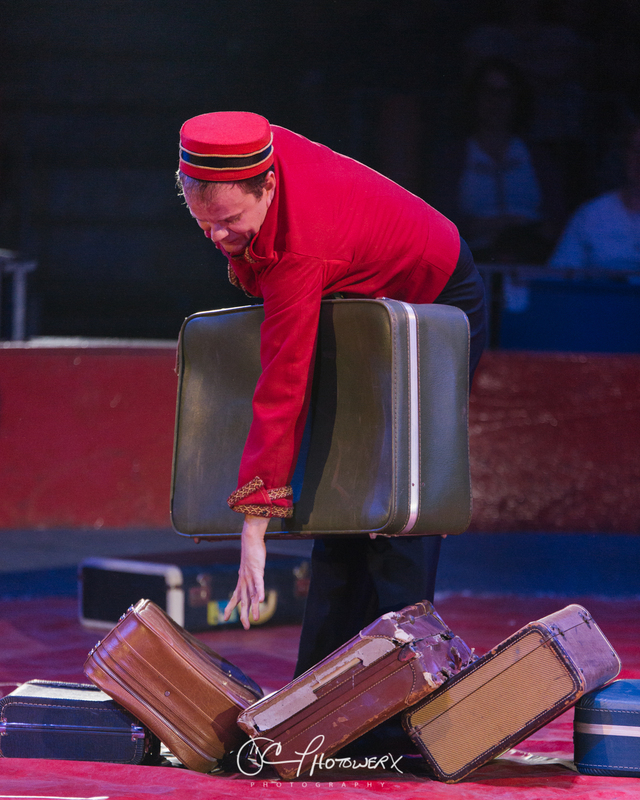 Our favorite bellhop soon goes missing but never fear Detective Gordon is on the case. 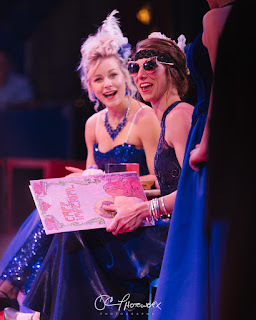 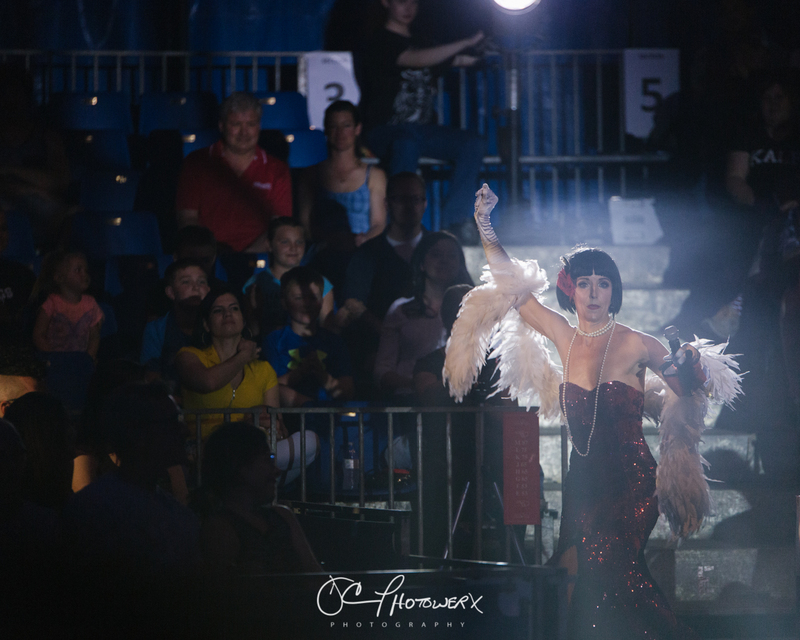 Amy G., the actress playing Gordon, immediately captivates the audience with her direct eye contact and audience interaction! 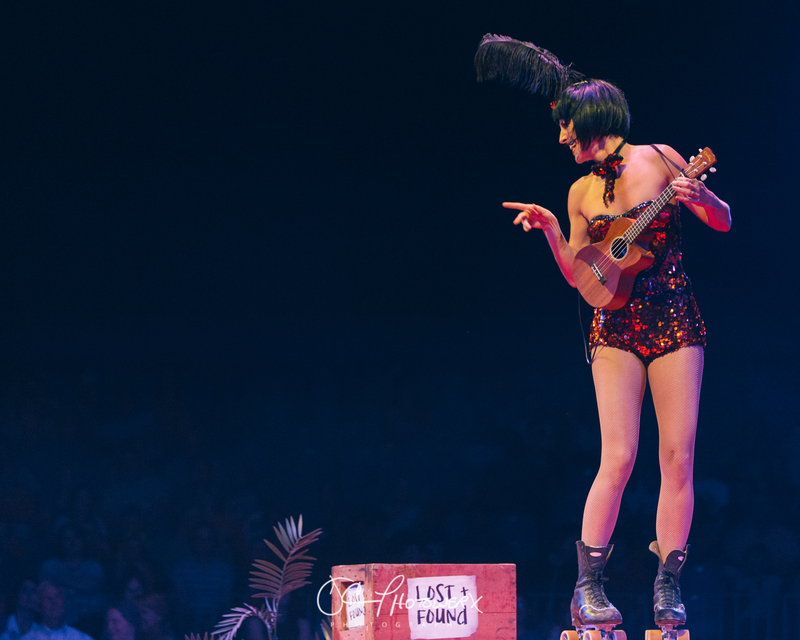 Her talents include roller skating, ukulele playing, and lounge singing. 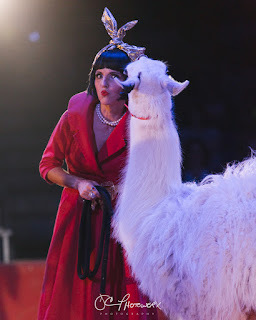 Not to mention the efficient way she continuously moves the show along. As different plots of the story unfold, a new act is introduced as a possible suspect in the bellhop’s disappearance. 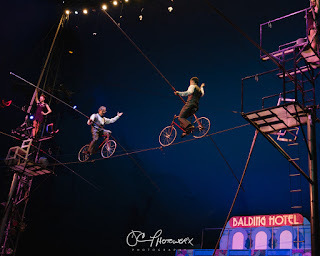 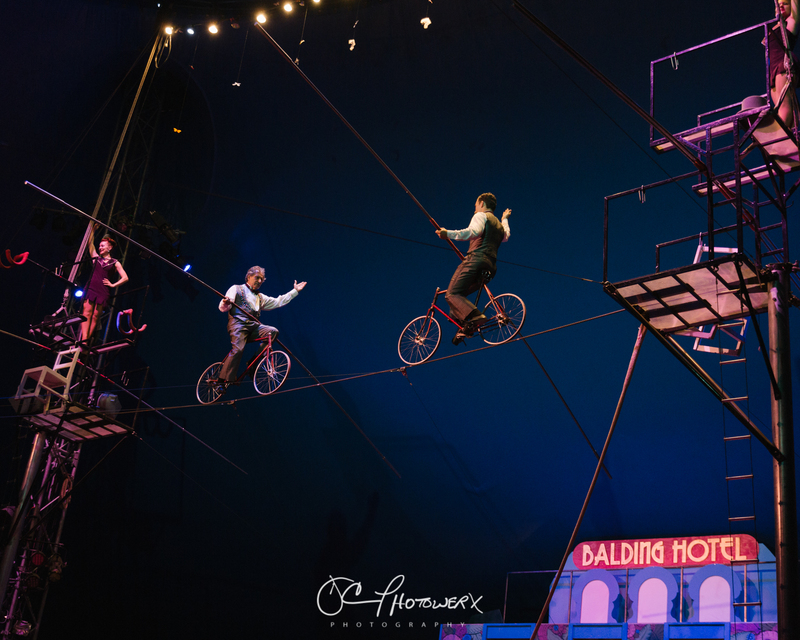 The Flying Wallendas, the circus’s popular tight rope walking family, the thrilling horse tricks of the Alanian Riders, the captivating swinging trapeze artist Roxanne Gilliand, the artistry of the Swing Up trampoline team, and the acrobatics of the St. Louis Arches all combine to make this a night to remember! 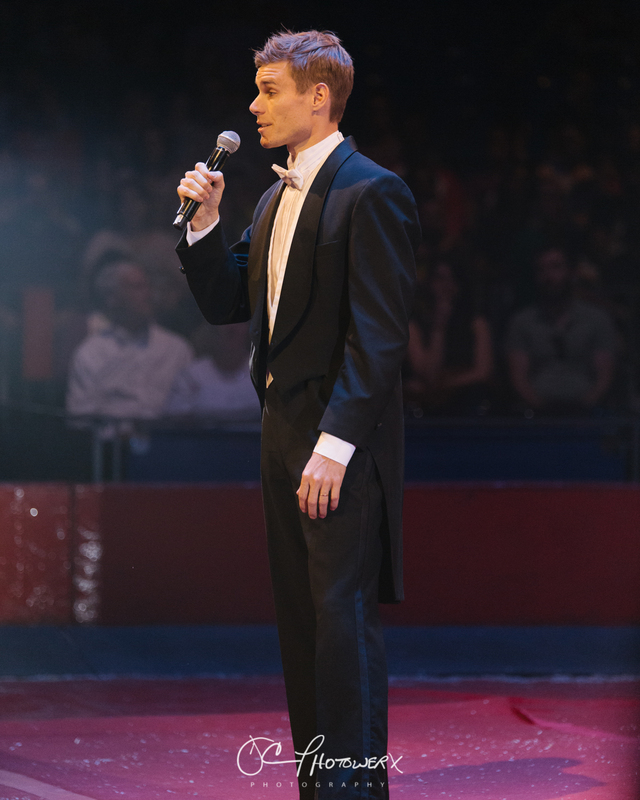 Jayson Dominguez, whose gravity defying “Wheel of Destiny” act is guaranteed to keep you on the edge of your seat! 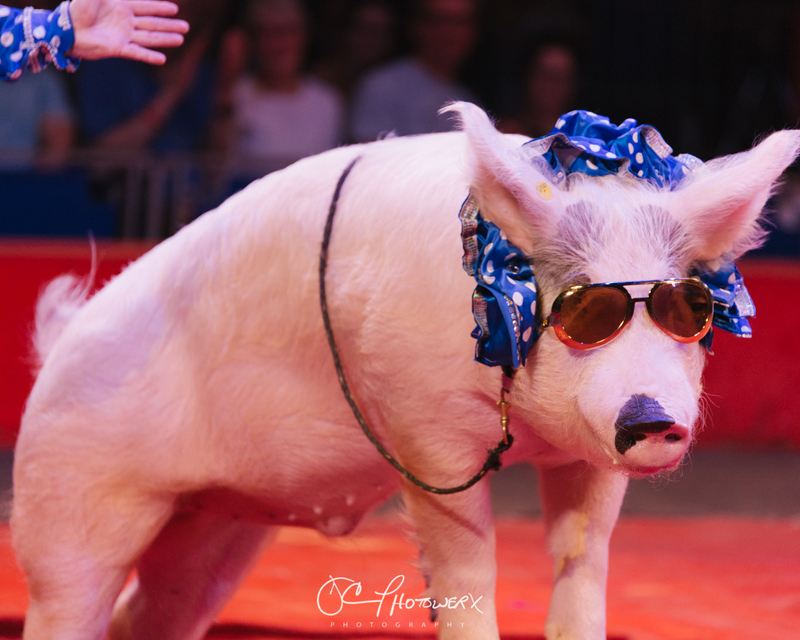 The included theatrics of Cousin Grumpy, Nina Meluzzi, and the Porkchop Revue, a marvelous quintet of performing pigs, will most definitely put a smile on your face! This little piece of St. Louis history is only active for about a month each year with almost every performance selling out. The beauty of this circus over other productions is the intimacy in which it is performed. 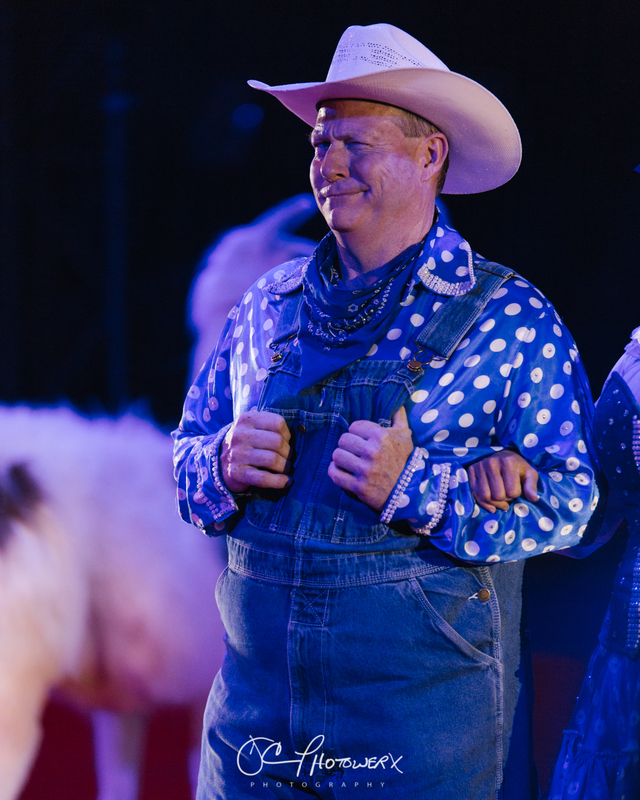 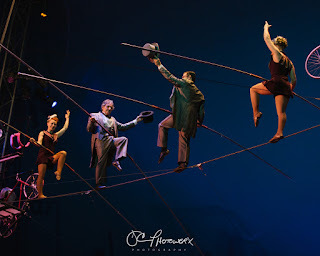 Jack Marsh, the circus’s artistic director, should receive a Tony Award for bringing this show to life! 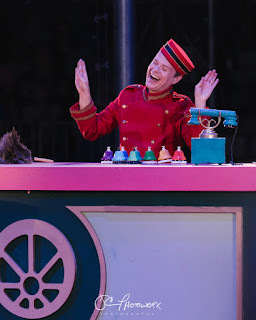 As you may have suspected, this action-packed joy ride has a happy ending, with the bellhop being found, and the culprit being ________________. 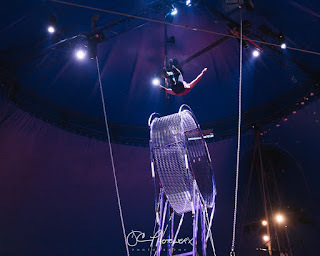 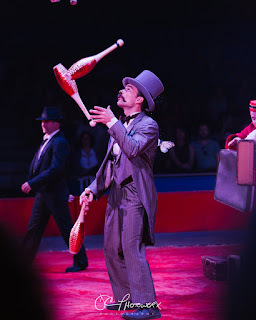 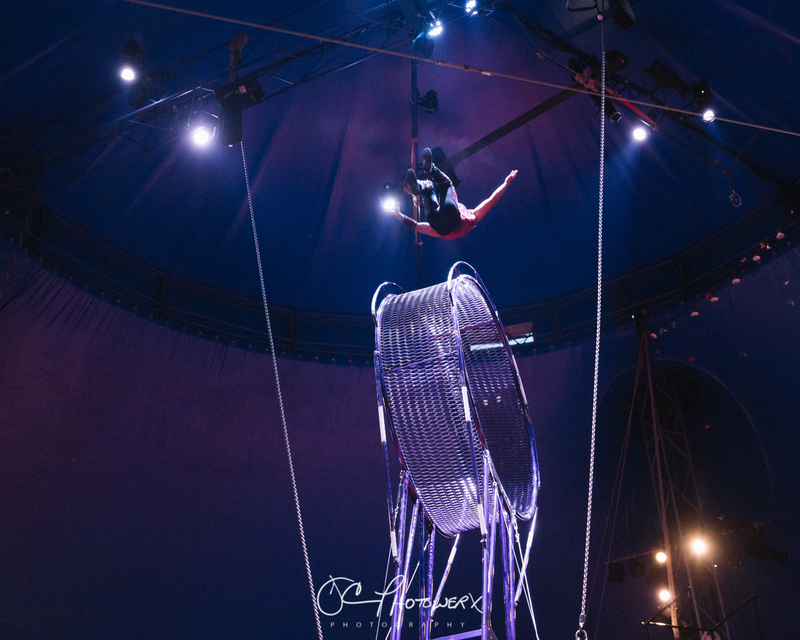 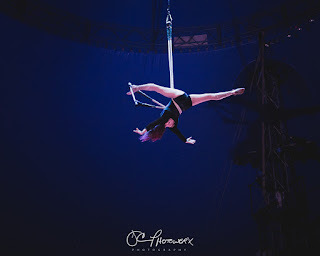 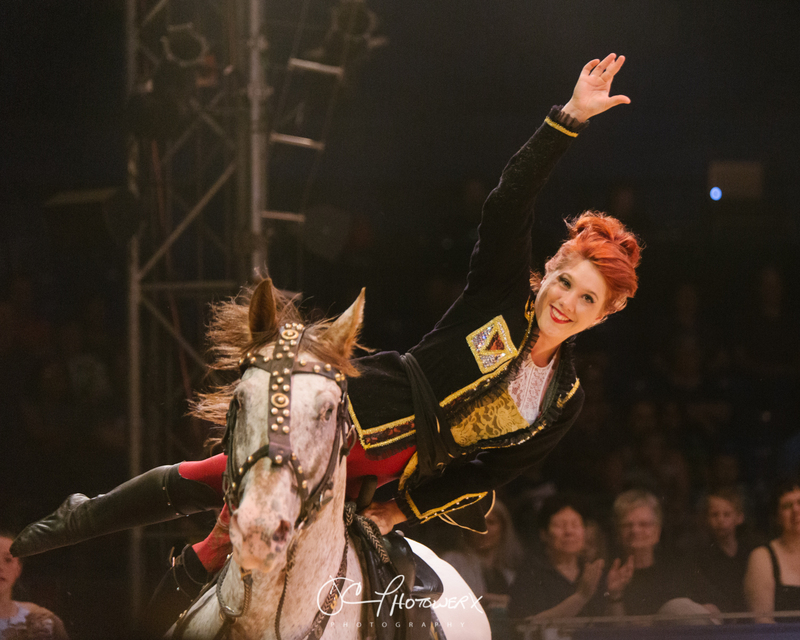 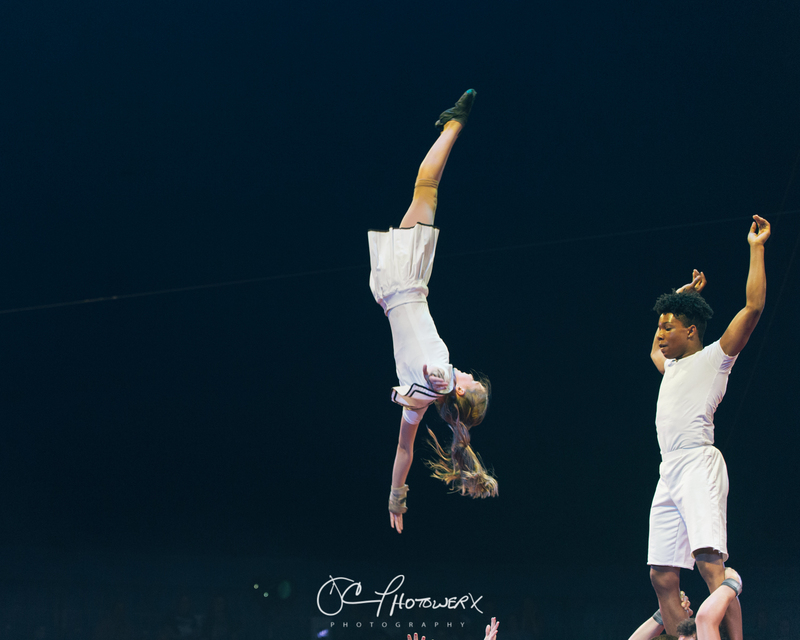 For more information on the circus and next year’s show please visit https://circusflora.org.